Africa University (AU) continues to make purposeful contributions to training professionals in Zimbabwe and the continent as a whole, as evidenced by the institution’s most recent recognition at this year’s prestigious Megafest Awards. The institution proudly walked away as the 1st Runner up Training Institution, for its outstanding performance through the provision of high quality education and transformational leaders who are equipped with the precise skills that enable them to address pertinent developmental challenges on the African continent. The fourth Vice Chancellor of Africa University, Professor Munashe Furusa emerged as the 1st Runner up Vice Chancellor of the Year, recognized for his exceptional leadership to the institution and to high impact learning, academic programing and student success. Megafest Awards are held annually as a way of recognizing, developing and promoting business excellence and honoring exceptional leadership within the Zimbabwean context. 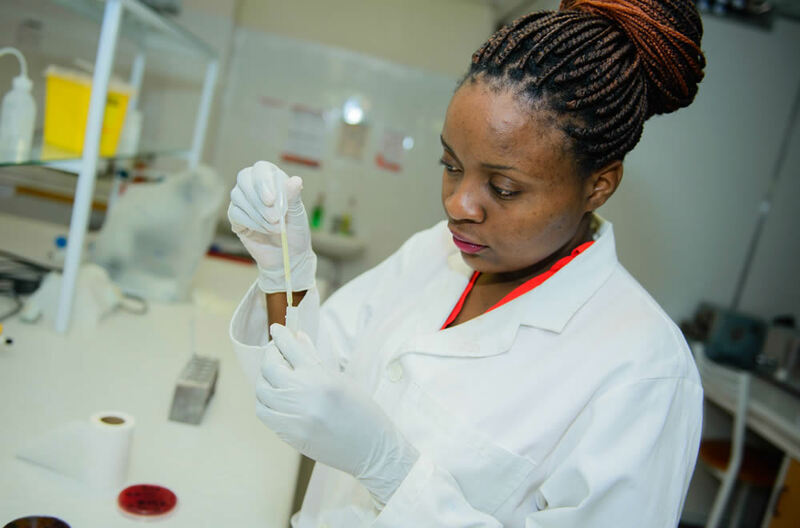 At its core, Africa University values the total development of professionals who possess exceptional technical skills to be functional in society – leading in the transformation of Africa. At present, the institution has trained over 7000 students who are transforming communities, business models and industry across the continent.